Custom designed and scheduled for your convenience, private lessons offer one-on-one weekly coaching from a professional trainer in your home, at our farm/facility, or at a mutually specified spot around town such as a park, outdoor shopping mall, a walking trail or wherever you are experiencing difficulty with your dog. With Private Training, we are training YOU how to train your dog. 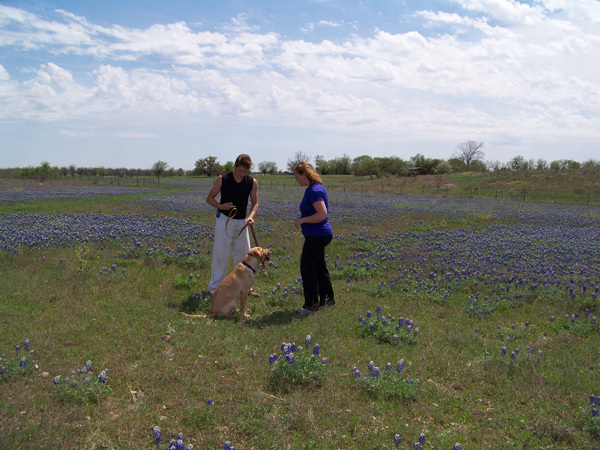 We are coaching you through the behaviors and the mechanics to ensure the best possible results for you and your dog. 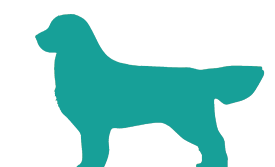 At the end of each session, you will be given detailed instructions and homework assignments to practice with your dog until our next meeting. At your following lesson, we will check your progress, help you trouble shoot and move your training on to the next level. If you appreciate convenience, focused instruction, the ability to work at a self-directed pace and want to be part of the process, then this option is for you.